East Yorkshire parents are being urged to ensure they and their children are protected after more than 70 cases of measles were reported in West Yorkshire. Large numbers of cases were recorded in Italy, France and Greece as well as in Romania, Ukraine, Serbia, Russia and Albania. With 757 cases now reported in parts of the UK, including 73 in Yorkshire and the Humber since January, Public Health England is advising people travelling to Europe this summer to ensure their families are vaccinated properly before heading off on their holidays. Visit www.travelhealthpro.org.uk/factsheet/30/general-advice-for-travellers for advice on keeping you and your family save overseas this summer. Janet Cairns, Head of Midwifery at Hull University Teaching Hospitals NHS Trust, said catching measles during pregnancy can cause miscarriage, stillbirth or premature labour. She said: “Now is the right time to check if you and your family are vaccinated against the risk of measles. “GPs can advise, and give vaccines to anyone who has not been adequately protected. 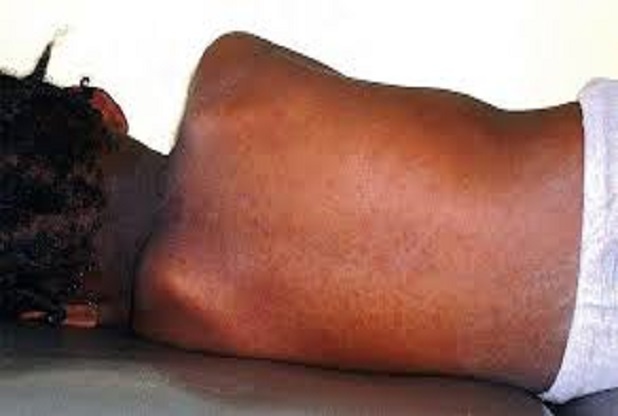 Two doses of the MMR vaccine can prevent more than 95 per cent of cases of measles, mumps and rubella, which was known as German measles. 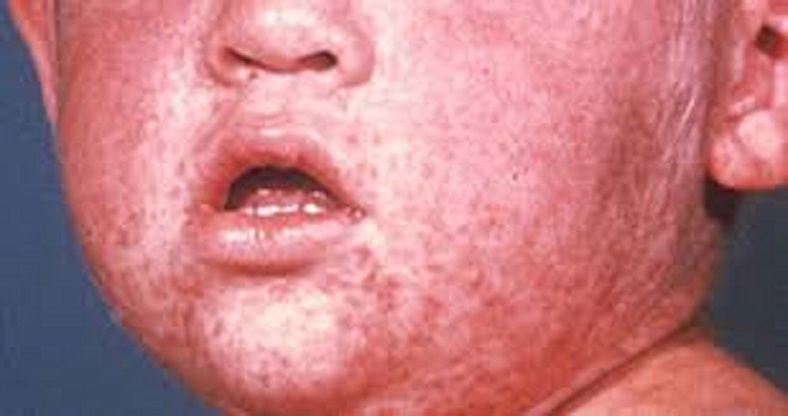 Symptoms of measles include a rash, which usually spreads from the hairline down to cover the body, a high temperature and a dry cough. Affected people may also have red, inflamed eyes and a runny nose before the rash appears.